We are experts in supporting the Avaya portfolio from legacy to latest. We specialize in cloud hosted telephony and onsite PBX systems. 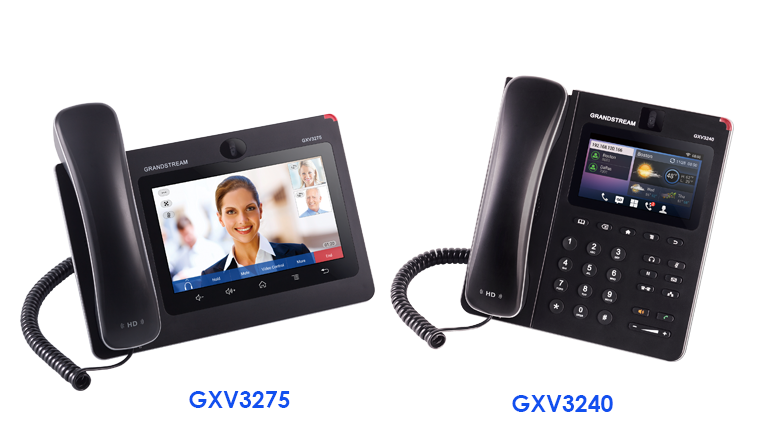 We support a range of PBX providers to suit varying business needs. We have partnered with few of the best providers in the UK for telecoms, data, water and energy services. All your graphic designs and website work in one place.Logos, Branding, Brochures, and lot more. Here’s why our Customers love us! The whole team of DBSL is great to work with. The solutions, features and idea they suggested were very easy to understand. So far it’s been more than an year since they have been providing us telecoms service, haven’t faced any problems yet. Great Work guys. highly recommend DBSL to everyone!